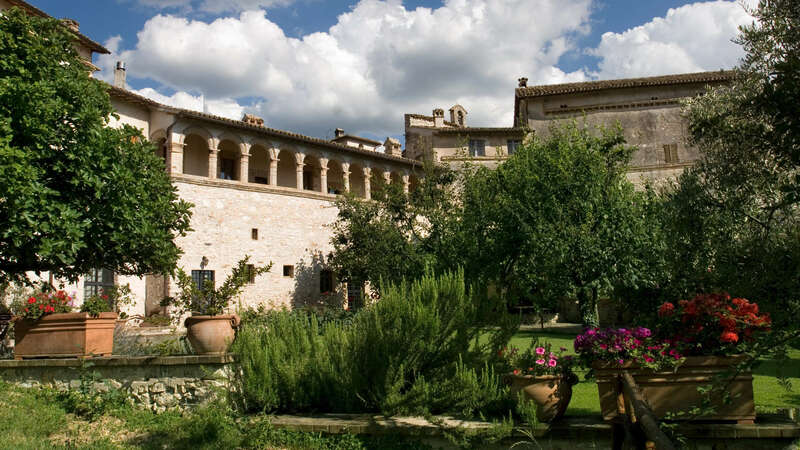 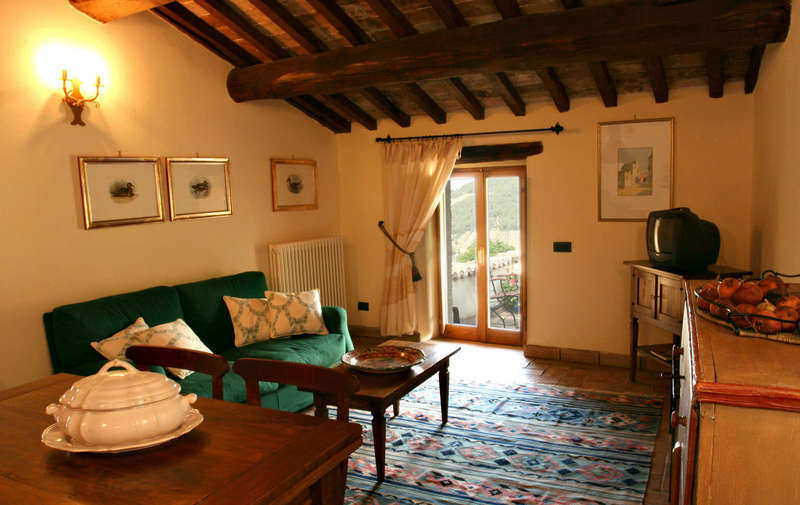 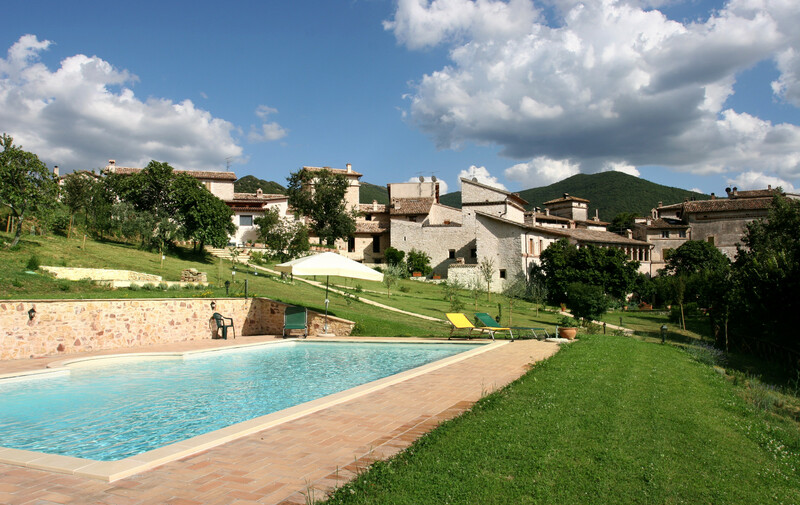 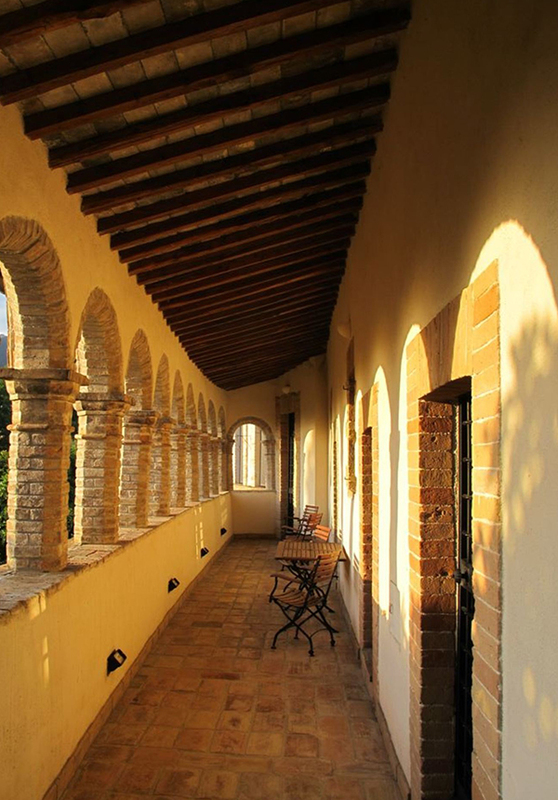 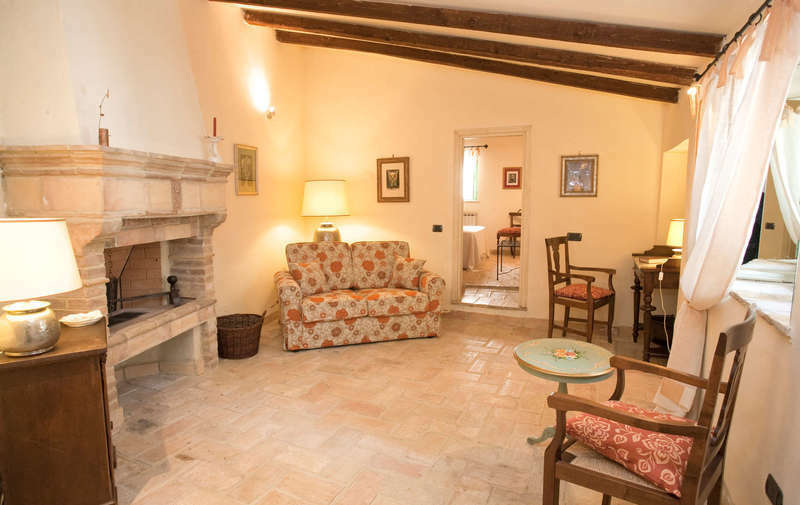 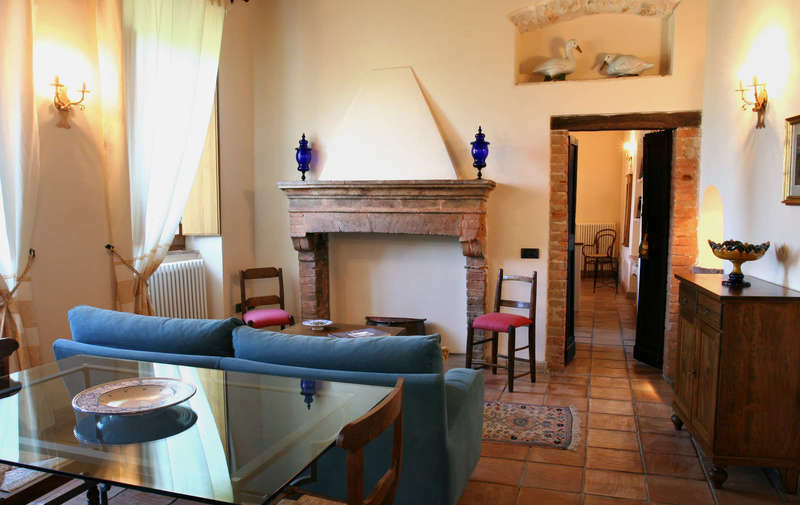 Le Logge di Silvignano is an Historic House in Umbria, on the Spoleto hillside; it offers Villa and Apartments for rental, with shared swimming pool. 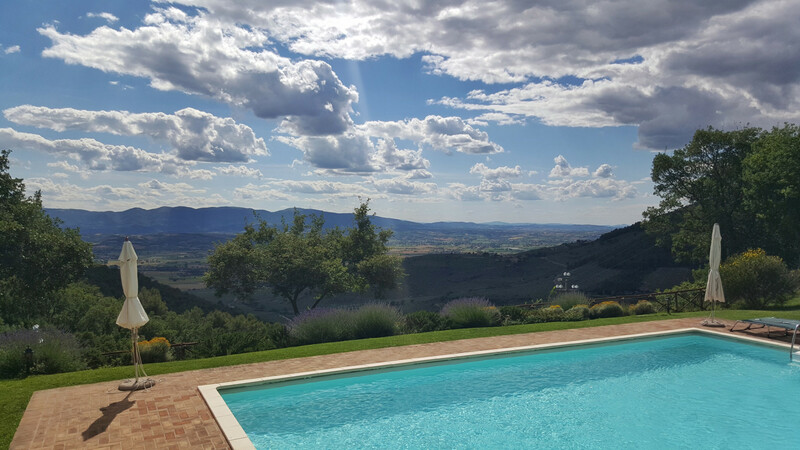 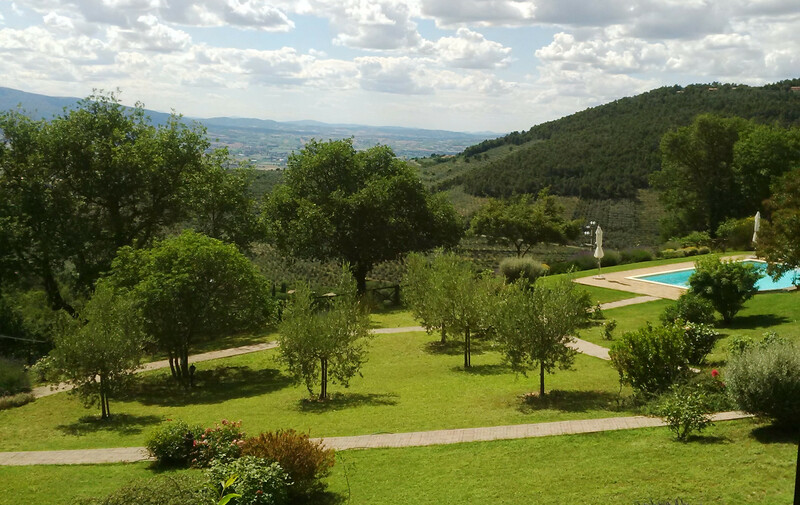 Located 600m abobe sea level facing the Umbrian Valley and the medieval towns of Campello, Montefalco and Assisi, with a breathtaking view. 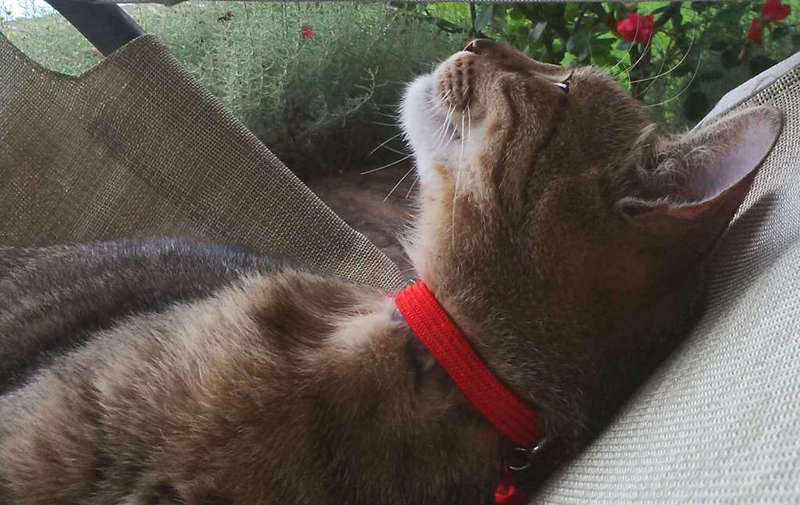 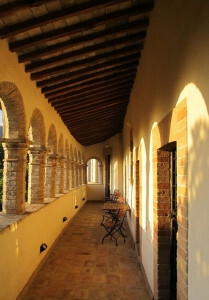 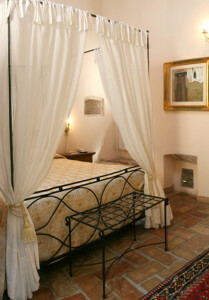 The Historic House is made of a few large Suite, a Villa, a Tower and our Home. 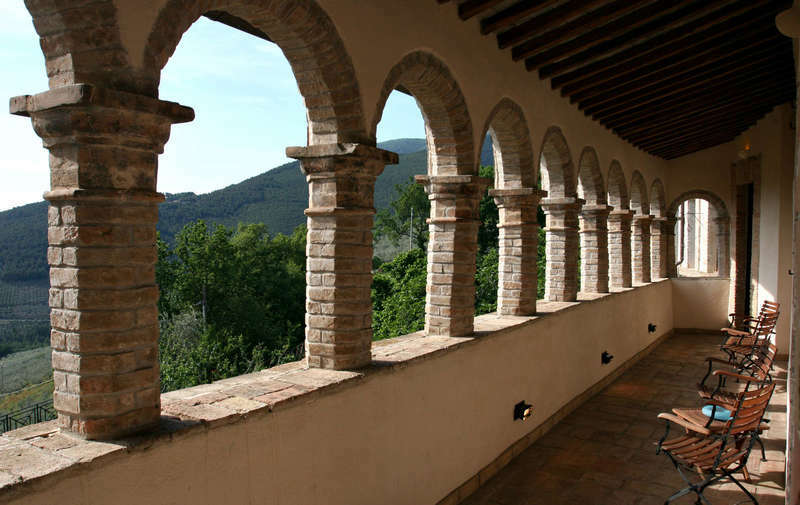 We personally cared for and supervised the restoration of the buildings, preserving their characteristics, the spaces and the original athmosphere. 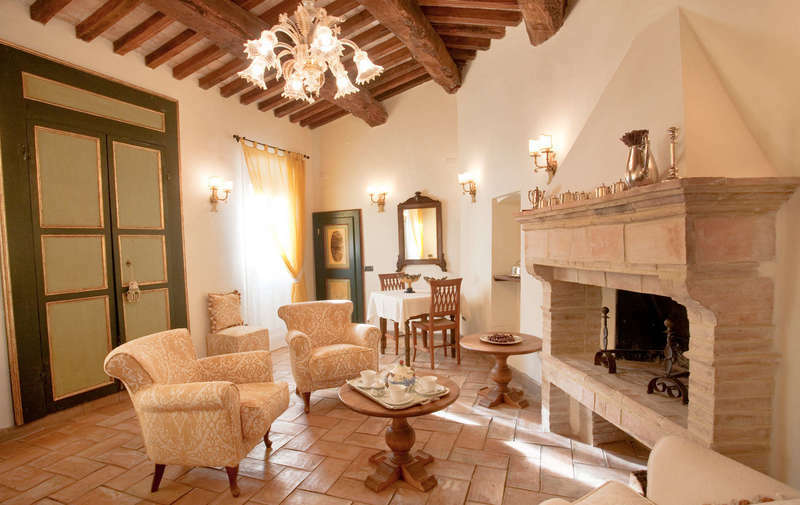 The architectural details have been enhanced, the antique floor cotto tiles have been reclaimed. 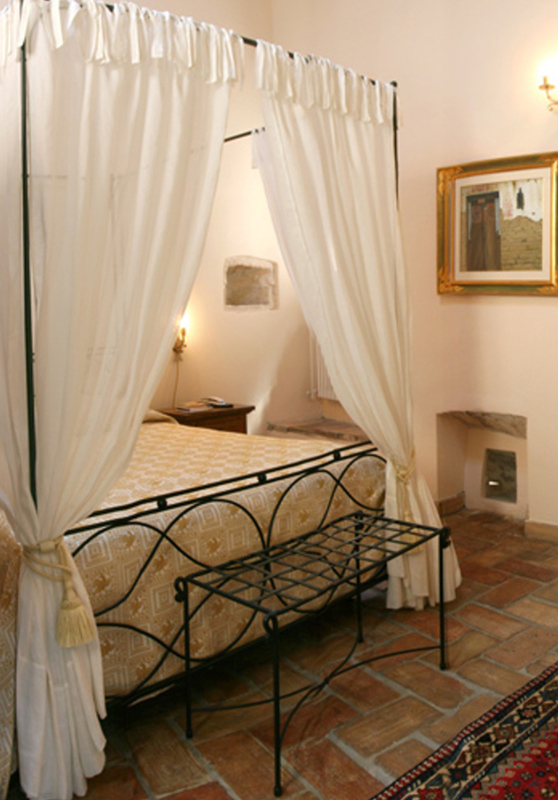 Some of the furnitures are antique, some are manufactured by local artisans. 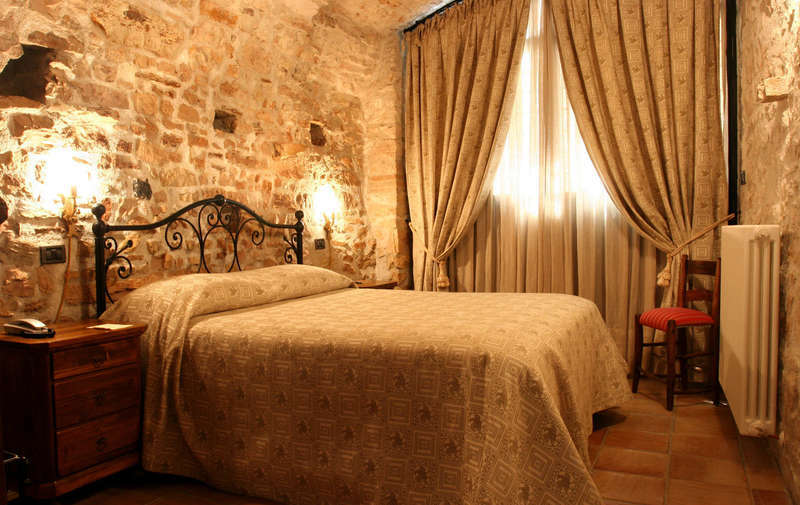 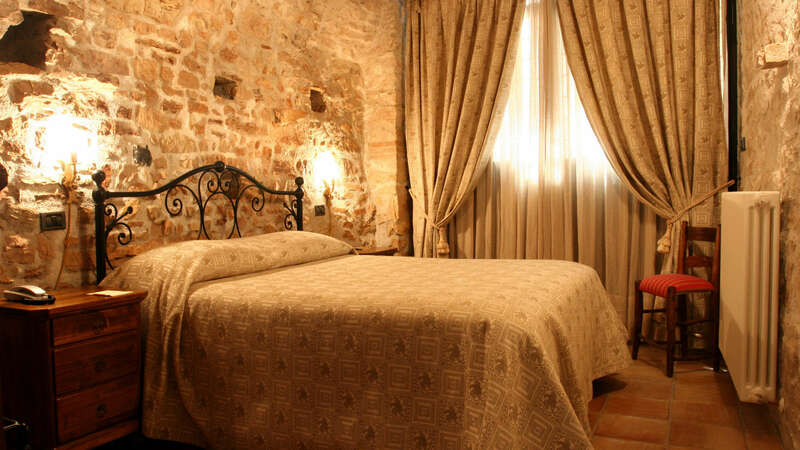 Bed linen and linen curtains are wowen by the antique Montefalco looms, art ceramics are from Deruta and Torgiano, and family paintings and furnitures are “blended” together with.